Box with 400 pieces of luxury Casablanca photo folders for photos size 4x6". 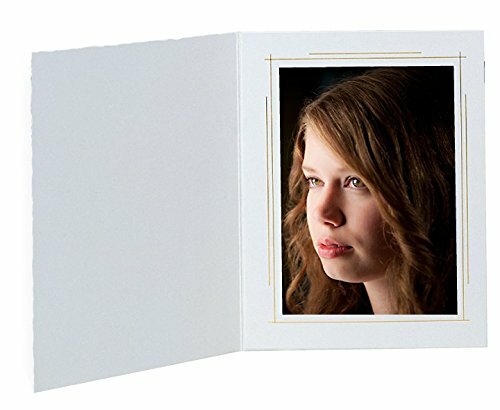 Creamy white textured finish with flap that lifts on the inside for easy and fast photo insertion. Delicate touch of gold lines.